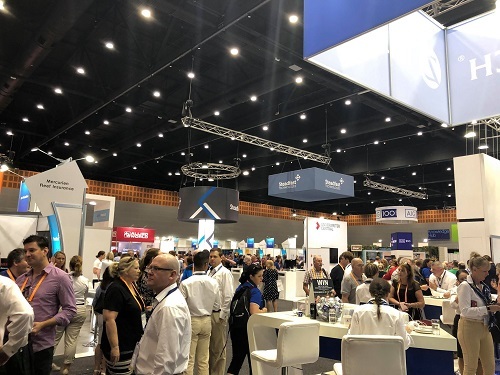 Thousands of industry stakeholders descended on the Gold Coast this week as Steadfast hosted its 21st annual convention, featuring representatives from some of the biggest names in insurance. Taking place over three days – from Sunday through to today (Tuesday, March 26) – the event drew a total of more than 2,300 industry figures, including brokers, exhibitors and Steadfast representatives. On the first day of the event, brokers had the opportunity to network with their peers as well as provide feedback to senior members of the Steadfast team – an activity which managing director Robert Kelly said had been hugely beneficial for all involved. “We spend eight hours with them, we deconstruct the whole company, we go through issues and we invite them to ask questions,” Kelly told Insurance Business. “We are a focal point where people can ask questions and continually put stuff through to us and it was incredibly powerful,” he added. Discussing the common concerns raised by brokers, Kelly said the Royal Commission continued to be a major source of uncertainty for many attendees. Kelly also said the convention served as a valuable opportunity to interact with brokers and show them that the network is there to serve them. “We are always market-facing because we do town halls all around Australia so I’m very available for people to talk to – there’s nobody here who would be frightened to come and talk to me or ask me a question,” he said. “The day that anybody thinks I’m up here and they’re down there is the day we’ve failed in this organisation, absolutely and completely and unequivocally,” he added. Following the networking opportunities on Sunday, brokers were able to attend a range of presentations and speeches while also gaining insight from exhibitors and delegates. 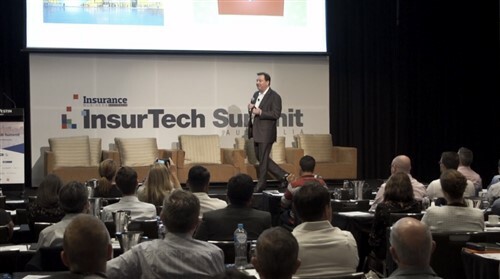 On Monday, speakers included AFL legend and former Australian of the Year Adam Goodes, ACORD CEO Bill Pieroni, and Macquarie Bank’s national head of insurance broking, Eughan Trehy. 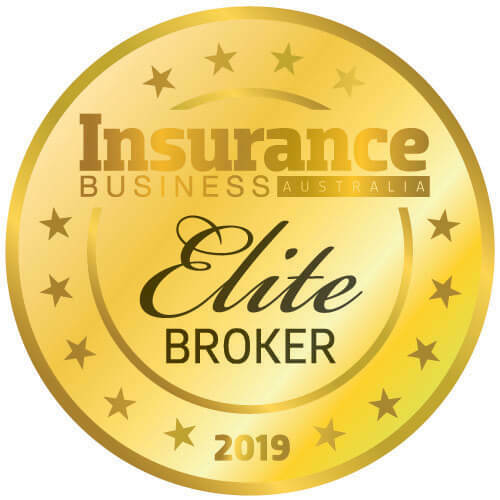 Today, speakers include Olympic gold medalist Sally Pearson, ANZIIF CEO Prue Willsford and Steadfast’s own broker technical manager, Michael White – among others. Delegates from a range of industry stakeholders are also in attendance, including AIG, Chubb, DUAL, Lloyd’s, Allied World, Brooklyn, and NTI.